There are quite a few immutable laws of numbers that have a significant impact on human existence. Some are good, for example, compound interest. Some are truly scary, for example, accelerating absolute unit growth of population even when y/y percentage growth shrinks or remains constant. "Hold on" you are now thinking, you just described the same law in two opposite ways, one great, the other horrible. How is that possible? That is right - it is not the law that is the problem; it is the effect of the law on the subject in question. A growing supply of money, via compound interest, obviously can be a high grade problem. On the other hand, a steadily growing supply of humans could in due course lead to oblivion. Another dimension of this same phenomenon is the effect of the laws of numbers on costs. More inflation begets more inflation. Just ask some 100 year old Germans how many wheel barrows full of Reichsmarks it took to pay for a loaf of bread in a store in Berlin in the early 1920s. As a matter of good public policy most nations try to curb monetary inflation because the German example still scares a lot of people. On the other hand hardly anyone thinks that corporate profits can become too large or interest rates too low. But, they may be wrong because too much money chasing too few bonds can lead to very low interest rates and in due course monetary inflation. There is another bothersome law-- the Law of Large Numbers. 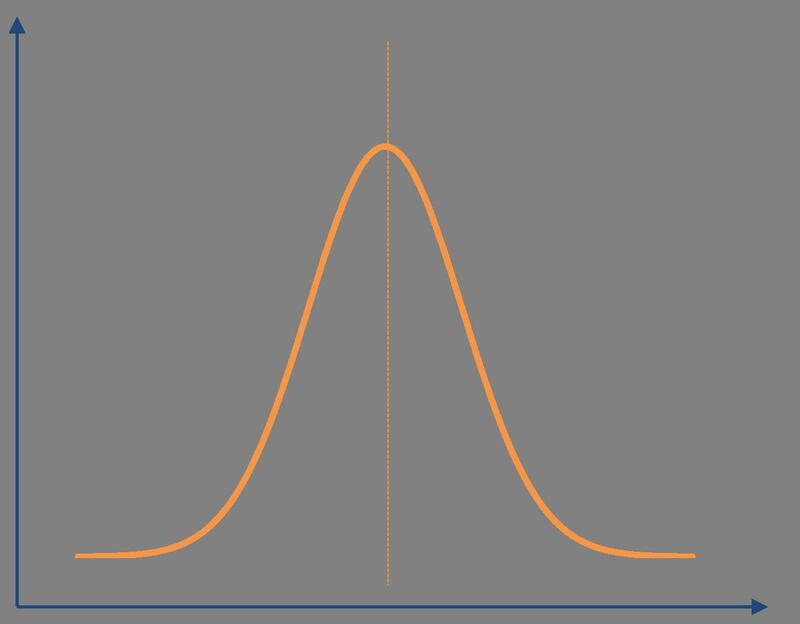 Typically if a lot of data is collected on any particular topic, it will turn out that the data, when graphed, will look like a bell curve, with the outer edges containing a relatively few examples on opposite ends of the spectrum. 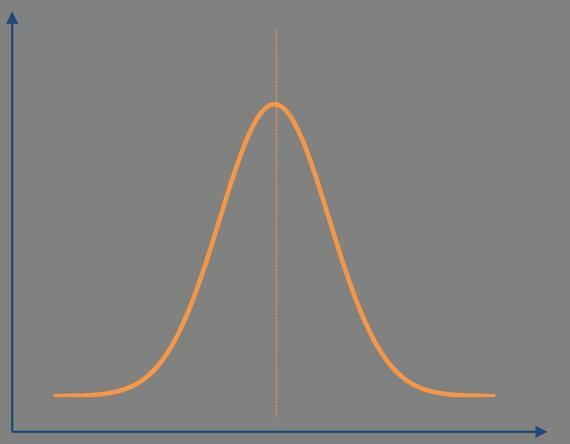 The center and top of the curve contains the bulk of the data. Imagine what it would look like if the focus of the data were human noses -ranging from no nose to giant noses with all other noses in between. Would all that strange information tell the world anything it needs to know? The short answer is NO. A more nuanced answer is that most people have noses BUT they rarely look exactly alike, which is at the heart of the mystery of nature that made so many similar creatures alike while at the same time making them different enough to be recognizable. Noses are often called noisome particularly when they are poked into other people's business. Before we had computers to scan and sort large numbers, we had to rely on simple observations to come up with generalities. Today, now that we can manipulate large numbers quite easily and efficiently, we do that but it can lead into dangerous territory. For example, the trade offs between privacy and security, which are two of humans' greatest needs and concerns. Privacy is bottomed on absence of information about a person. Security is bottomed on knowing all the possible risks based on as much information as possible about everything lurking out there. There really is no easily imagined balancing mechanism to strike a suitable balance that would be satisfactory to most people. Perhaps we need a newer Law of Large Numbers that could provide a scale to balance people's range of views on how to deal with their concerns about safety AND privacy. NSA does have a picky nose. Perhaps they are unintentionally cutting off their nose in a well-intended effort to save everyone's face and body? Or perhaps they should instead develop a sense of smell instead of reading too much mail?